Oscar Damask Extra Wide Oilcloth in Grey. 175 cms. Prestigious Hex in Saffron. 11.75 mts. 11.75 metre roll reduced to clear. Studio G Ditsy Rose in Chintz. 14 metre roll. 11.5 metre roll reduced to clear. 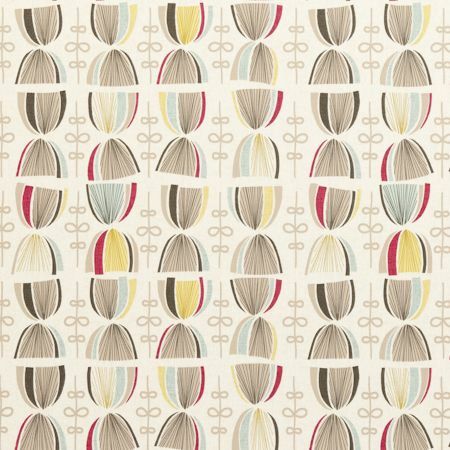 Studio G Elodie Fabric in Summer. Studio G Seabirds in Mineral. 6 mts. 6 metre length reduced to clear.